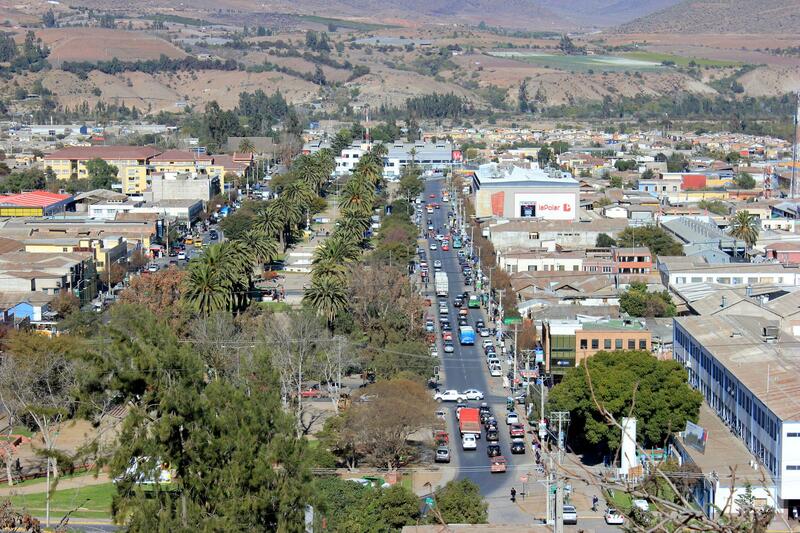 Bus tickets from Ovalle to Antofagasta are being sold from Ciktur, Cikbus Elité, Pullman Bus, Covalle Bus. 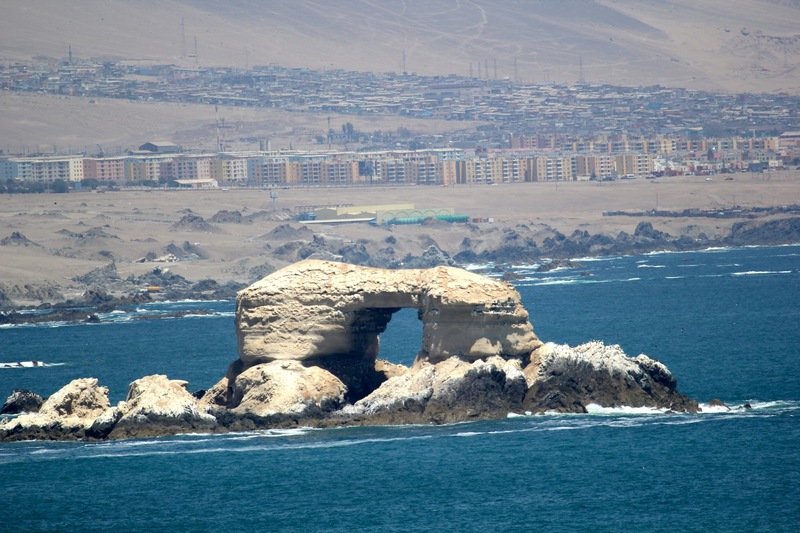 The bus travel from Ovalle and Antofagasta takes approximately about 14 hours. The distance between Ovalle to Antofagasta is (N/A) and you can choose between the services Semi Cama, Salón Cama; dependent on the bus company you travel with (Ciktur, Cikbus Elité, Pullman Bus, Covalle Bus).